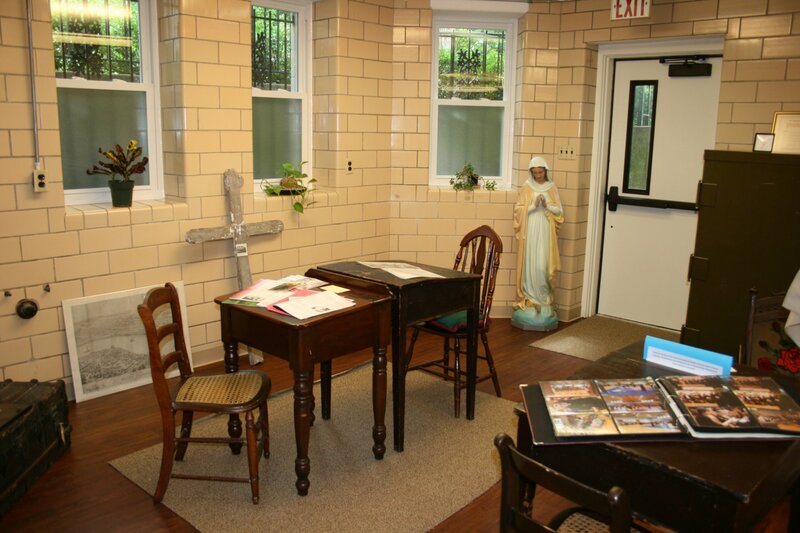 The Academy treasures its heritage as the first Sacred Heart school in the United States and one of the oldest institutions in historic St. Charles, the first State Capital of Missouri. 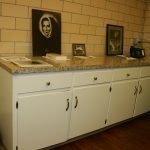 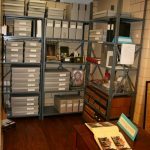 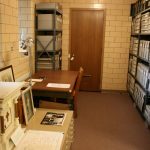 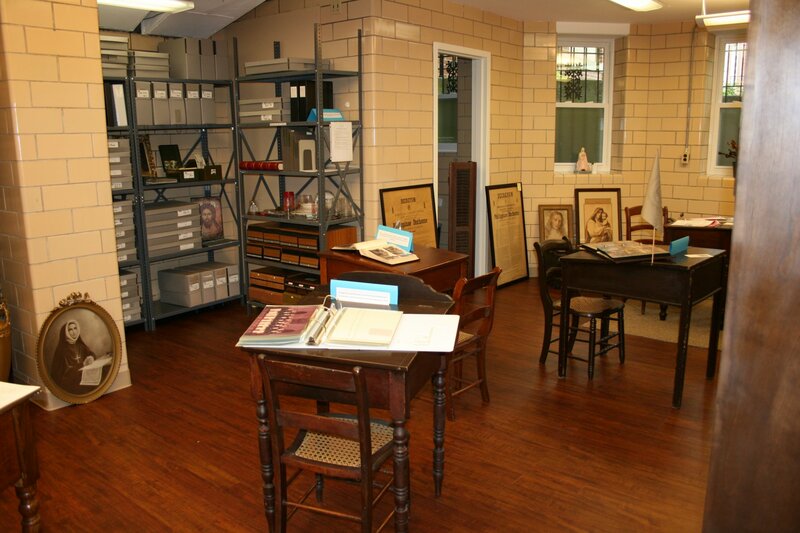 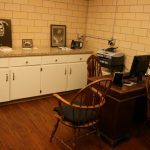 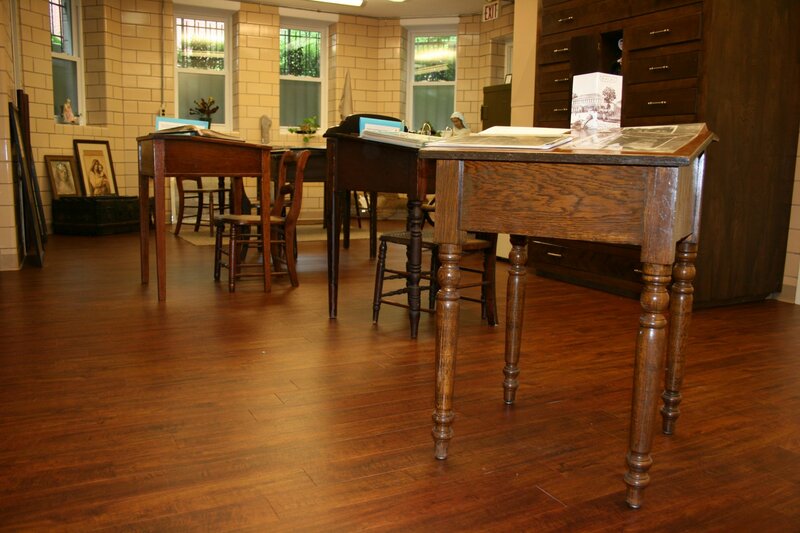 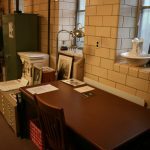 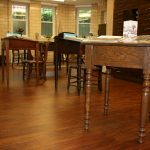 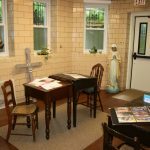 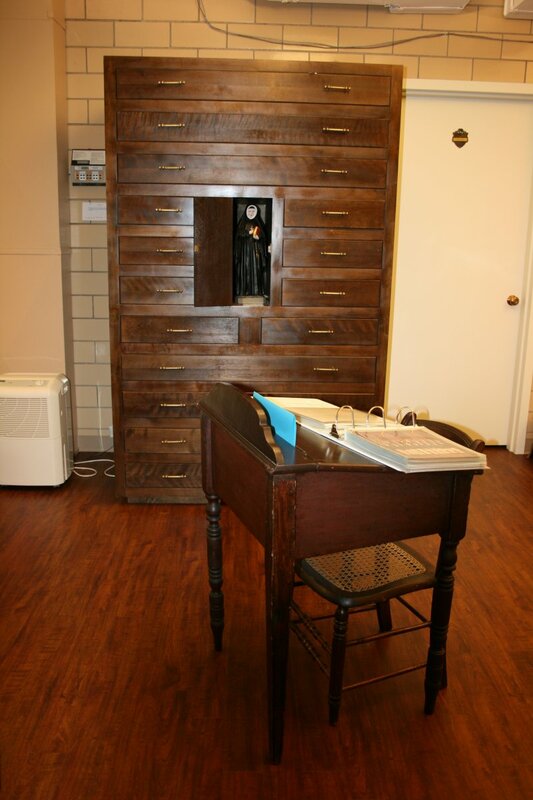 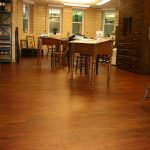 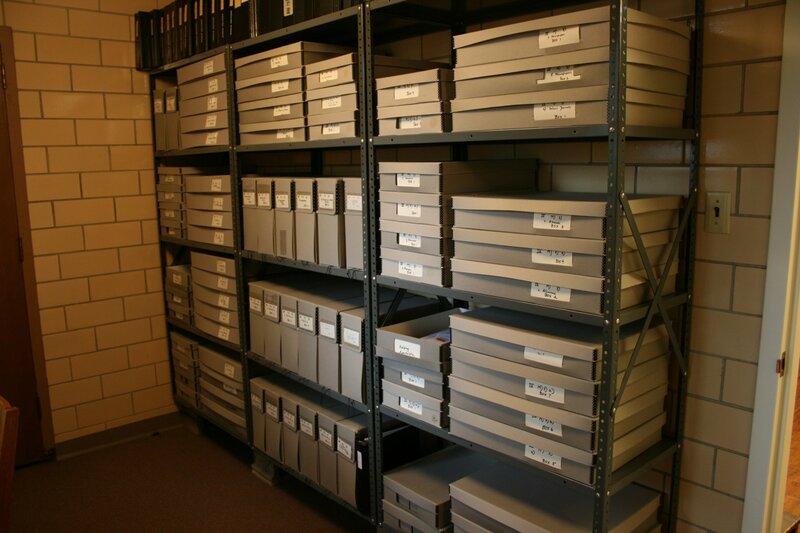 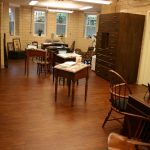 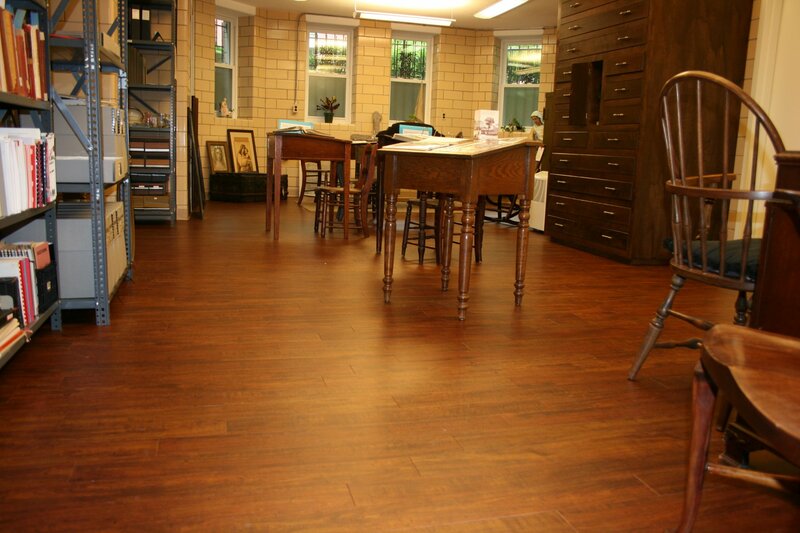 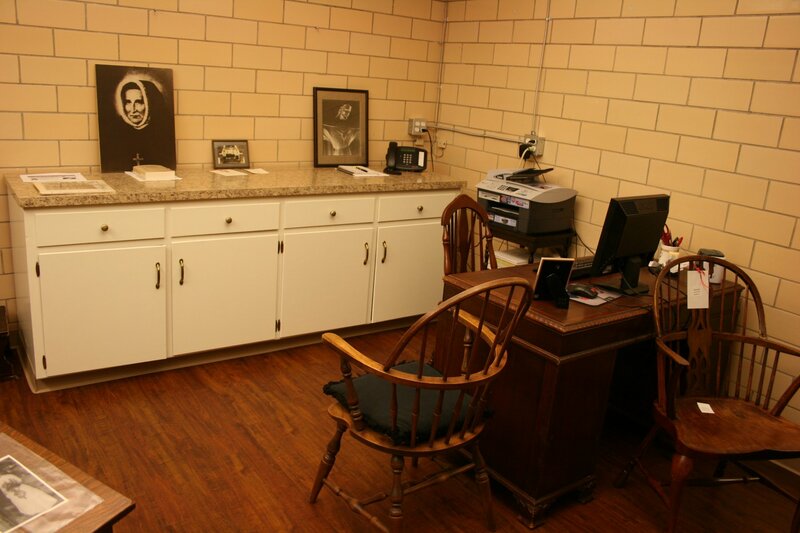 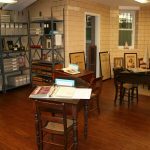 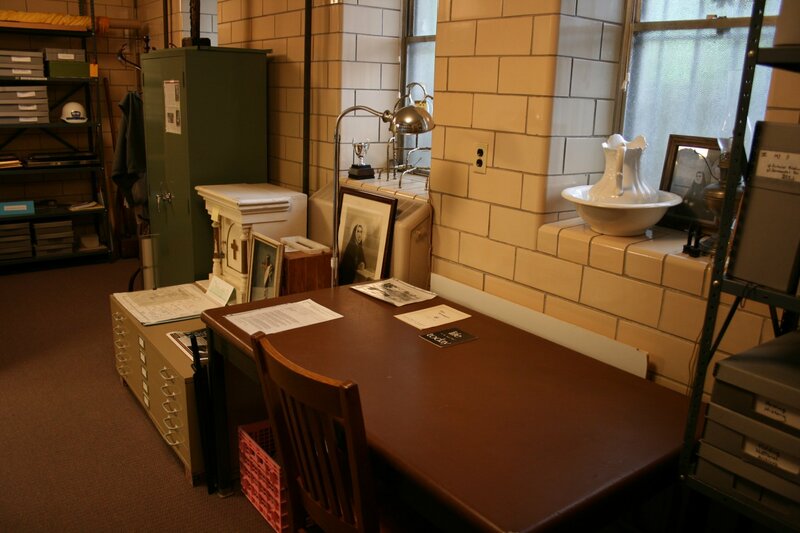 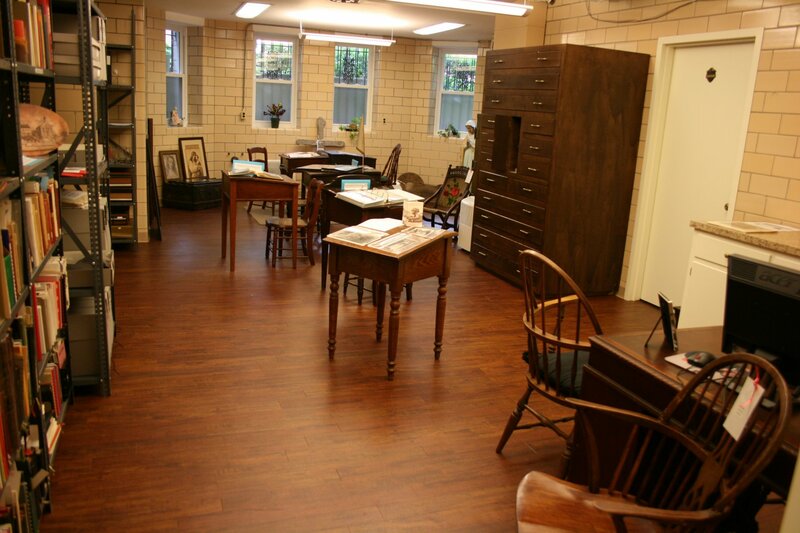 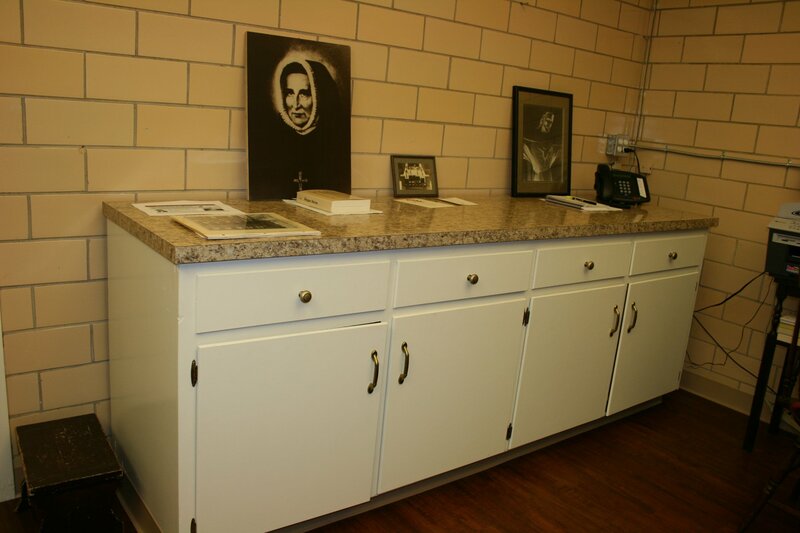 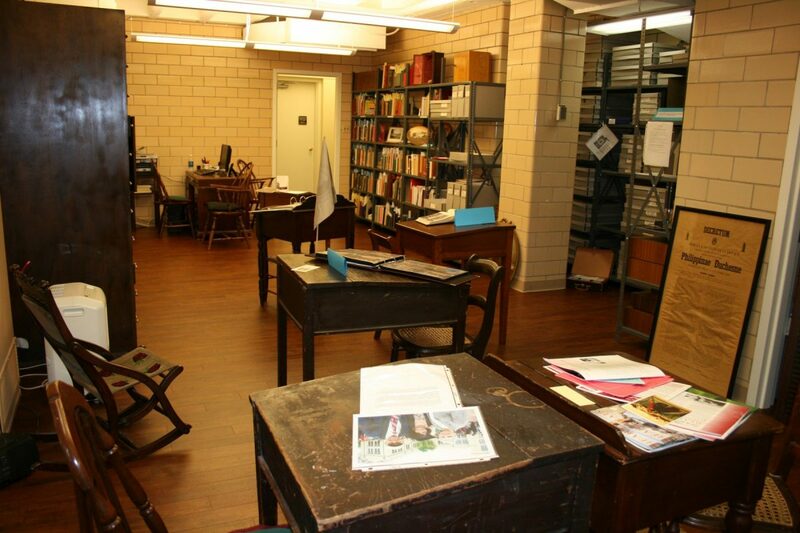 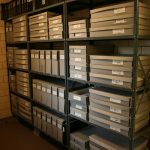 The archives preserve our school’s historic documents and data in a newly renovated space in the lower level of the Shrine of St. Philippine Duchesne. 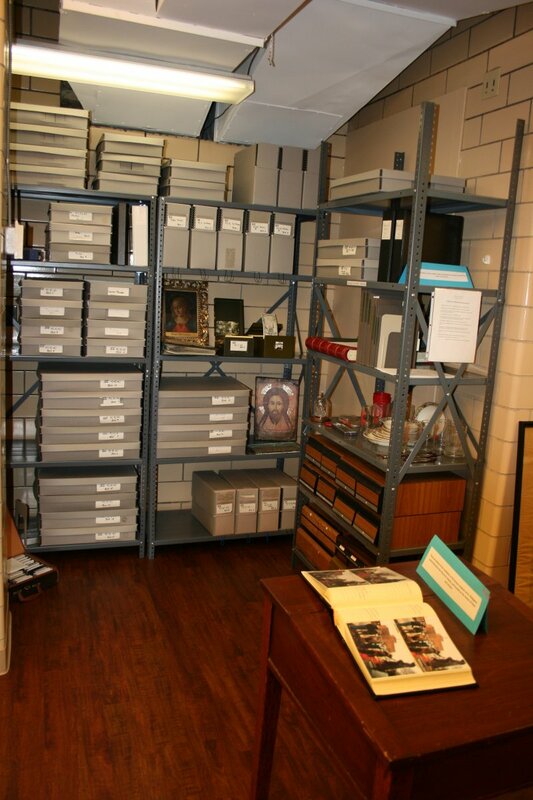 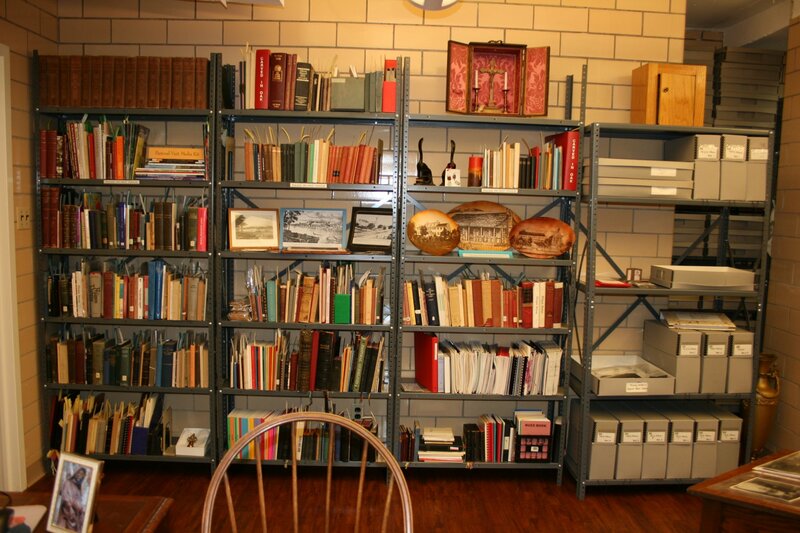 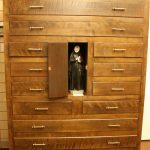 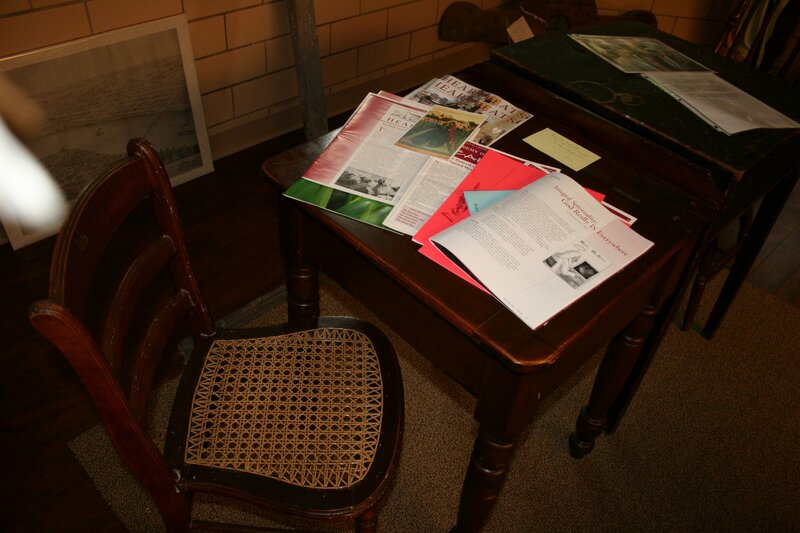 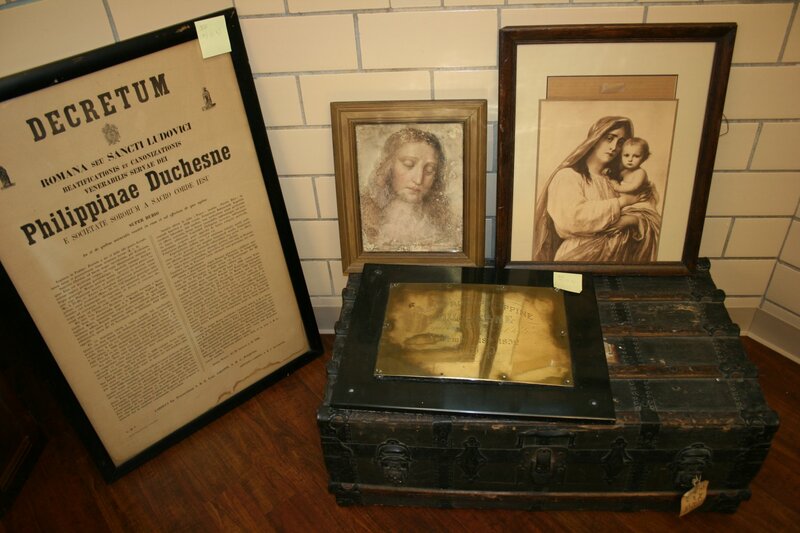 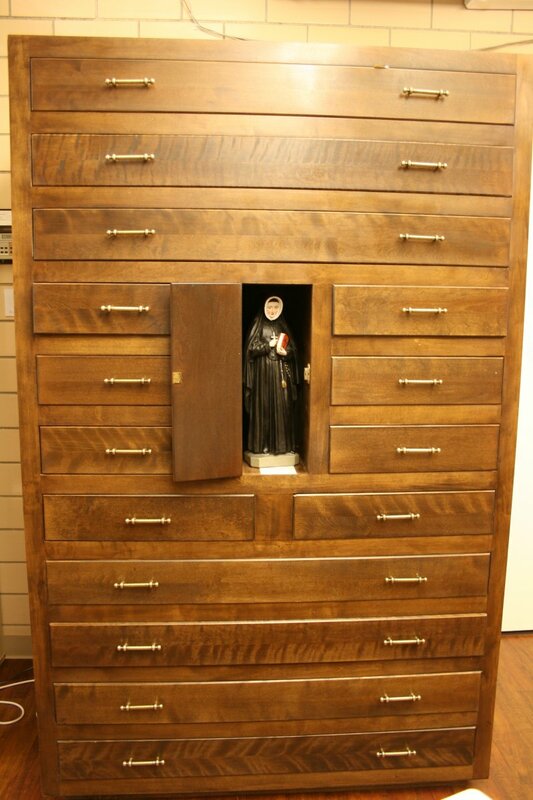 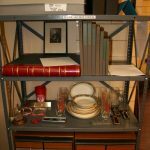 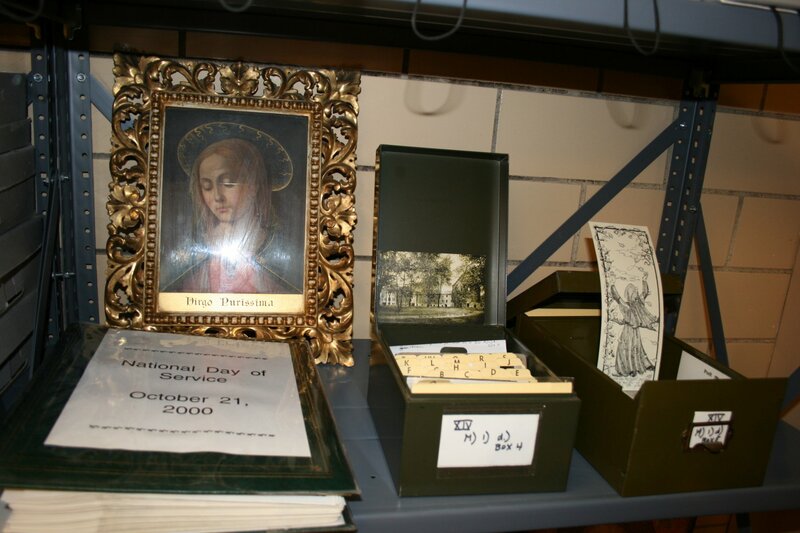 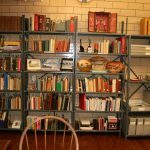 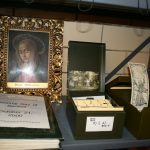 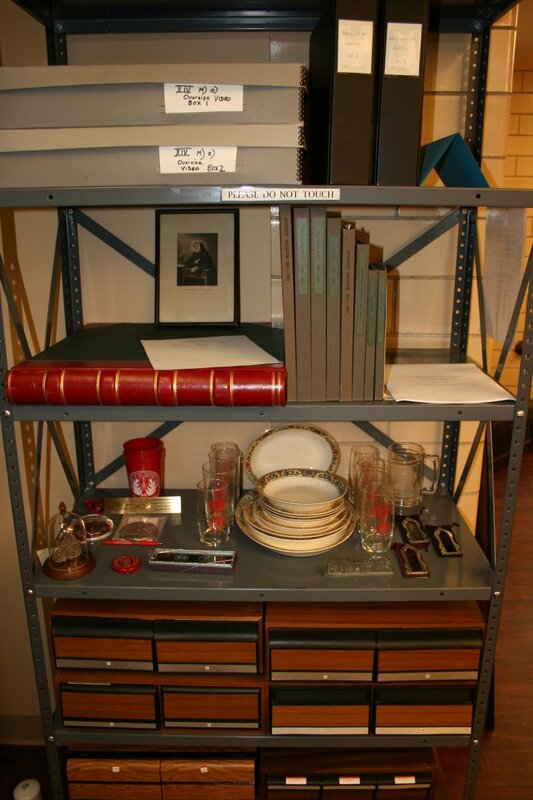 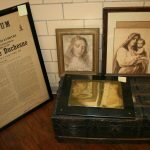 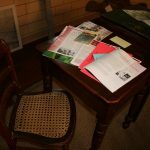 These archives contain books and other personal belongings of St. Philippine Duchesne, journals kept by the Religious of the Sacred Heart through the years, school uniforms, newspaper clippings, photos and much more. 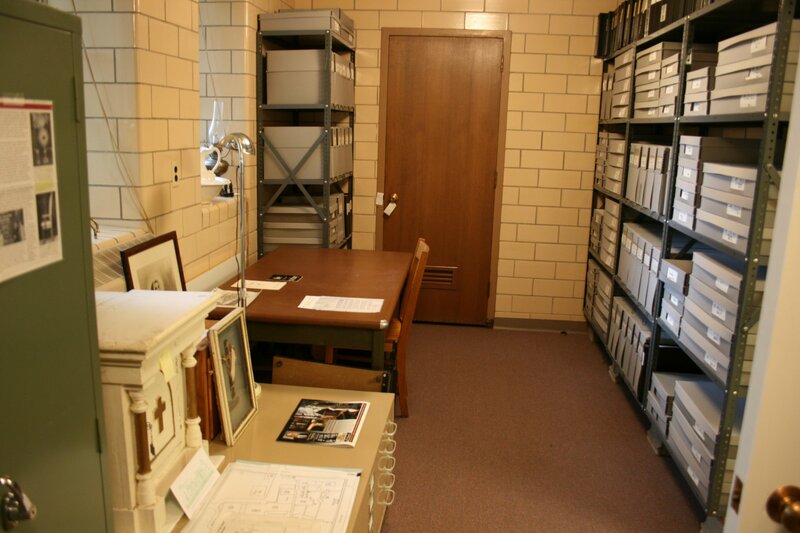 The national archives of the Society of the Sacred Heart are located in St. Louis.